Bhavesh manages the Let2Barnet department and Bumblebee. He has a degree in business, and has been in the property industry since finishing university. He owned his own estate agency and has shown a passion for property since then. He joined Barnet Group in 2013 and still loves the job as much as when he started. 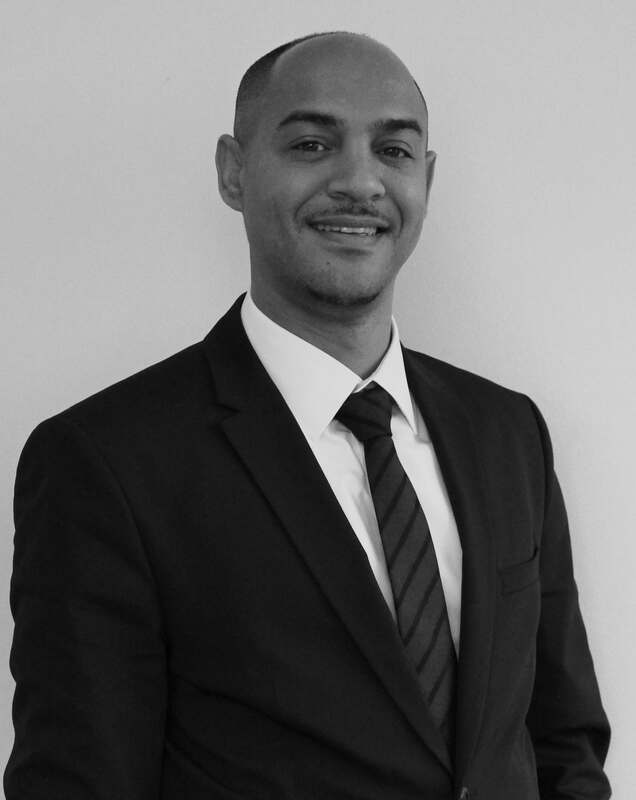 Andre has over fifteen years’ experience within property and property management. He was a manager and is a shareholder of a high volume and a high performing agency for the largest estate agents in London for six years. Andre is a winner of several Winkworth Awards for outstanding sales, lettings, management and customer satisfaction. He currently is the senior negotiator in Let2barnet, helping the team achieve the target of 50 deals per month and providing great customer service to both tenants and landlords. End of year target have also been smashed for the last three years, achieving 645 PRS over our target of 575 PRS. He has also work on a number of project, DV, Syrian resettlement. 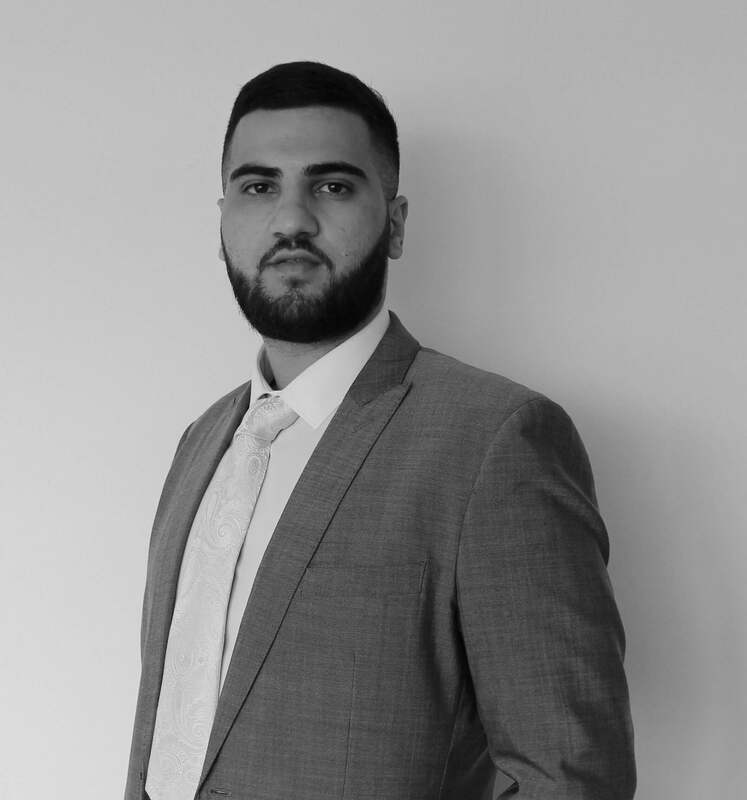 Having been in the estate agency industry for eight years Shahid has had unprecedented success as a leading negotiator for a corporate chain of estate agents. Shahid has also worked for numerous housing associations delivering affordable housing; selling and letting large developments all over London and the Home Counties. His dedication to honesty and simplicity has led him to break sales and lettings records year after year. 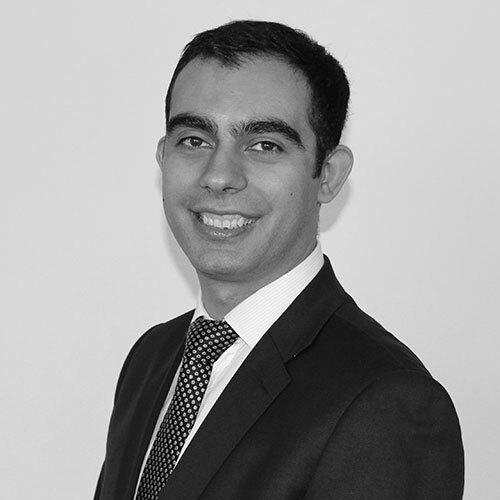 With 15yrs + years’ experience of letting property in the north London area, Stavros joined The Barnet Group in October 2014 as a Lettings Negotiator. He specialises in both private rentals and housing benefit lets. Having grown up locally in Enfield, he has acquired a wide knowledge of North London’s Lettings Market. Stavros is fluent in Greek and in his spare time is a keen sportsman as well as being a family man and a portfolio landlord himself. Stavros has obtained the Technical Award in Residential Lettings and Property Management and is a member of the Association of Residential Letting Agents. Martin has more than 20 years’ experience in property from working with housebuilders and estate agencies in development, social housing, property purchases and sales. He has extensive knowledge of market conditions across Barnet and the surrounding areas. He joined Barnet Homes in September 2014. Parul joined the Let2barnet Team in 2012 as a Let2barnet Officer and has since progressed to become a negotiator in 2014. She has a wide knowledge of private sector lettings and the Housing Allocations Policy. 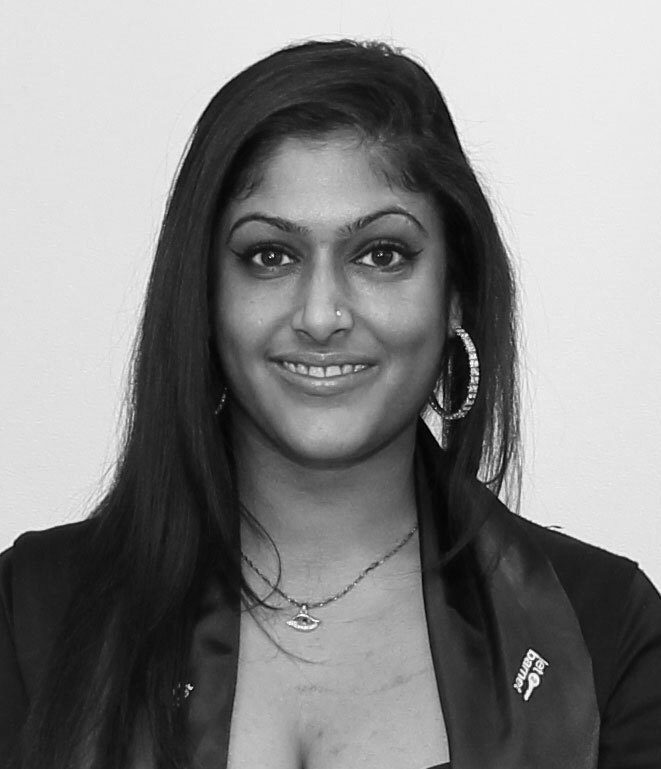 Parul has built a fantastic rapport with landlords and estate agents across the country. Parul is an extrovert and diligent individual who strives to achieve the best results for the Team. She has been the top negotiator for the last 3 years and always endeavours to achieve her yearly targets. Nufel has been doing lettings for a few years; he has worked with two top leading estate agents in North London. He has always wanted to get in the property industry as a kid. Nufel has a wide knowledge in the private sector of the market and always provides excellent customer service. Nufel is currently a member for ARLA Propertymark. 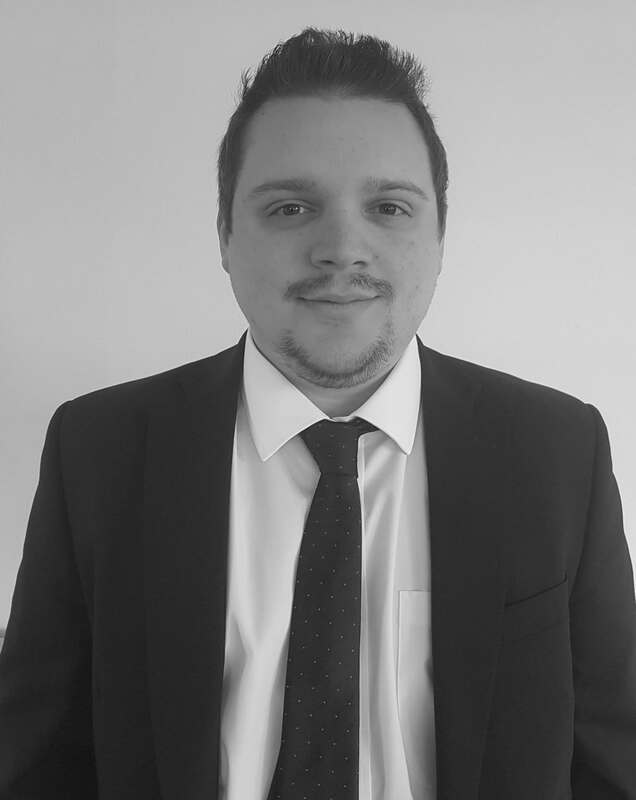 Has many years of experience within the lettings industry and of the property market in the North London area having also grown up in Enfield has acquired a wide knowledge of Barnet and the surrounding boroughs. He is a landlord himself and knows what type of service Landlords require. He is also a member of Landlords Association. Lurena has a degree in International Business and HR and has previously worked as an Immigration and Welfare Adviser. Lurena decided to take on a different challenge and entered the property world. She is bi-lingual and an important asset to the organisation and the administration team, and is a popular member of the team and is an expert on our Lease schemes ,as many of our Landlords would vouch for. She does all this while raising a family. Mey is a Psychology BSc graduate who started her career in a sales environment where she picked up numerous skills, which has made her smoothly transfer into her role in the company. Her analytical mind and problem solving abilities as well as her technical knowledge are a recognized asset to the company. She started her career through Let2barnet department looking after Social Tenants and Landlords and now has branched out to Private Sector through Bumblebee. She was highly involved in setting up Bumblebee Lettings and now has diverted her attention to marketing the brand through organising Landlord events and managing Social accounts.